"In this image released by Jaime Awe, head of the Belize Institute of Archaeology on Monday May 13, 2013, a backhoe claws away at the sloping sides of the Nohmul complex, one of Belize's largest Mayan pyramids on May 10, 2013 in northern Belize. A construction company has essentially destroyed one of Belize's largest Mayan pyramids with backhoes and bulldozers to extract crushed rock for a road-building project, authorities announced on Monday. (AP Photo/Jaime Awe)" Image Source: J. Awe via Yahoo. 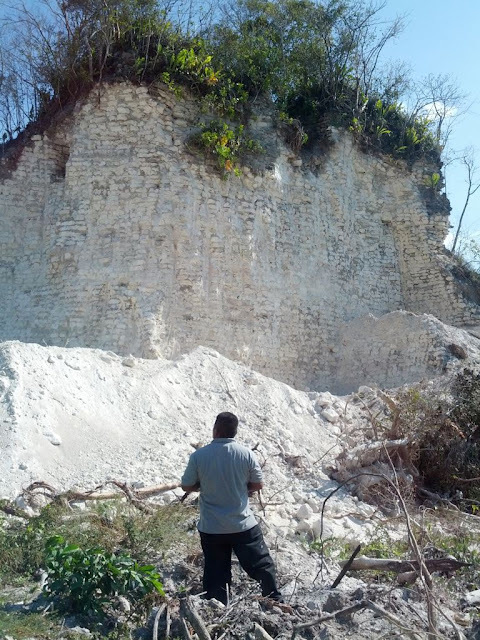 BELIZE CITY (AP) — A construction company has essentially destroyed one of Belize's largest Mayan pyramids with backhoes and bulldozers to extract crushed rock for a road-building project, authorities announced on Monday. Nohmul sat in the middle of a privately owned sugar cane field, and lacked the even stone sides frequently seen in reconstructed or better-preserved pyramids. But Awe said the builders could not possibly have mistaken the pyramid mound, which is about 100 feet tall, for a natural hill because the ruins were well-known and the landscape there is naturally flat. "These guys knew that this was an ancient structure. It's just bloody laziness", Awe said. Photos from the scene showed backhoes clawing away at the pyramid's sloping sides, leaving an isolated core of limestone cobbles at the center, with what appears to be a narrow Mayan chamber dangling above one clawed-out section. Belizean police said they are conducting an investigation and criminal charges are possible. The Nohmul complex sits on private land, but Belizean law says that any pre-Hispanic ruins are under government protection. It is not the first time it's happened in Belize, a country of about 350,000 people that is largely covered in jungle and dotted with hundreds of Mayan ruin sites, though few as large as Nohmul. "In this image released by Jaime Awe, head of the Belize Institute of Archaeology on Monday May 13, 2013, a looks at the damaged sloping sides of the Nohmul complex, one of Belize's largest Mayan pyramids on May 10, 2013 in northern Belize. 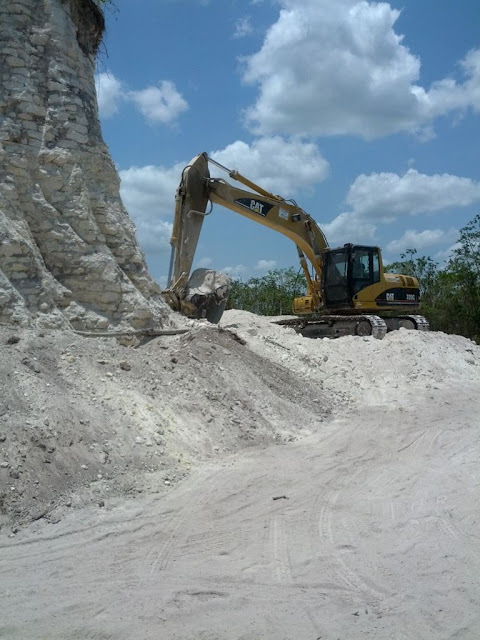 A construction company has essentially destroyed one of Belize's largest Mayan pyramids with backhoes and bulldozers to extract crushed rock for a road-building project, authorities announced on Monday. (AP Photo/Jaime Awe)" Image Source: J. Awe via Yahoo. 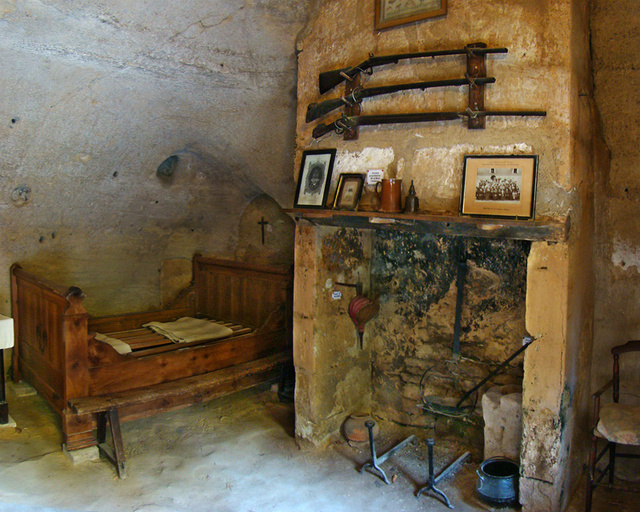 Continuity with the distant past is alive and well in many cave dwellings around the world. 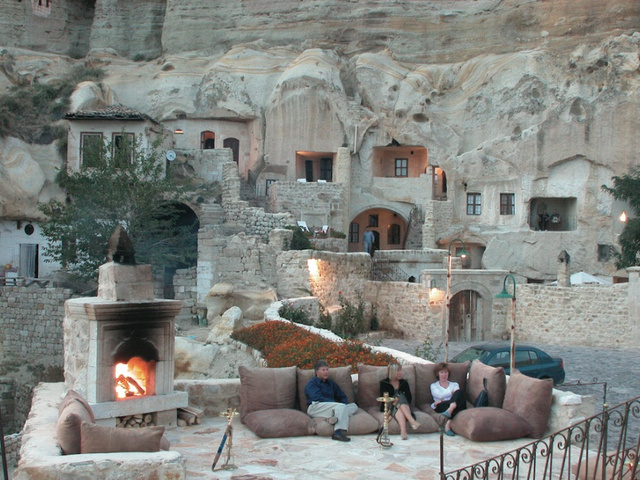 I09 has just published a piece on cave houses, some of which have been continuously inhabited for between 2,000 and 9,000 years! 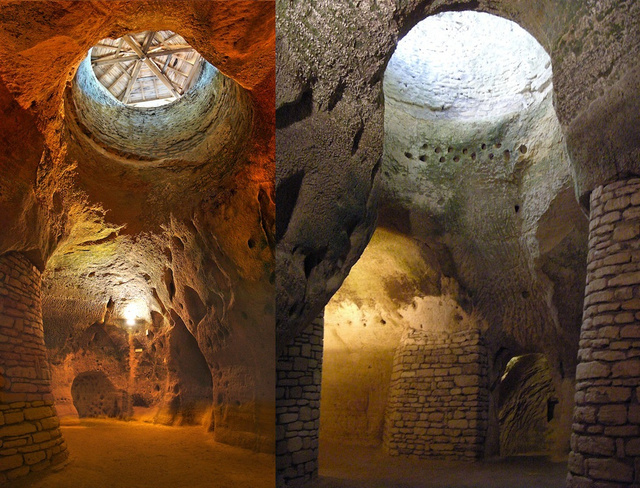 They also included the cave houses in the UK which inspired J. R. R. Tolkien's hobbit holes. All of these examples show how different societies carved their civilizations right out of the environment, while living in harmony with it. They also in the most graphic and clearest possible way show the origins of architecture, masonry, and brick-built houses. 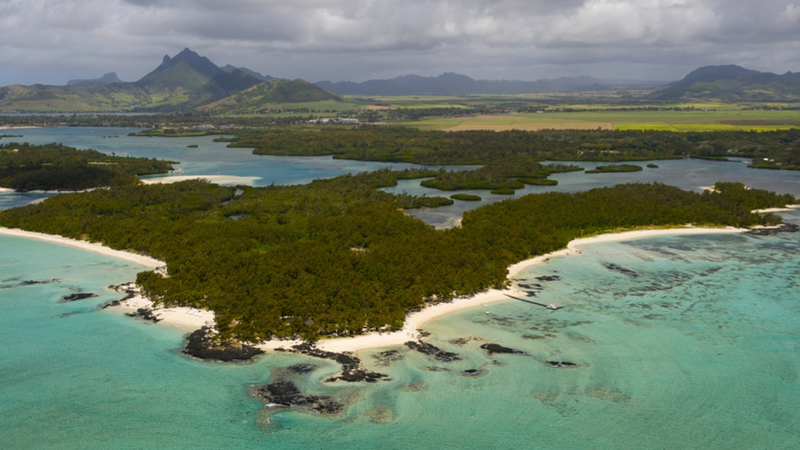 See more photos, including similar sites in Asia, in the i09 article. 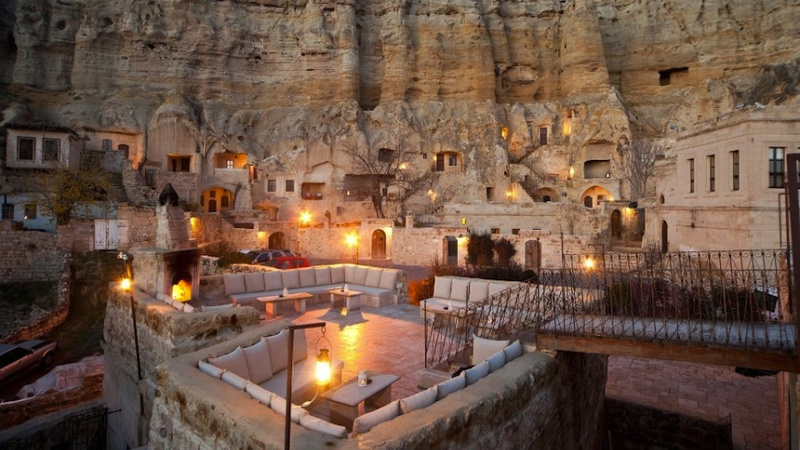 Above: Yunak Evleri Cave Hotel, Urgup, Cappadocia, Turkey: "This hotel is a combination of six cave houses with a total of 39 rooms from the 5th and 6th centuries and a 200-year-old Greek mansion," via Yunak Evleri Press Room. 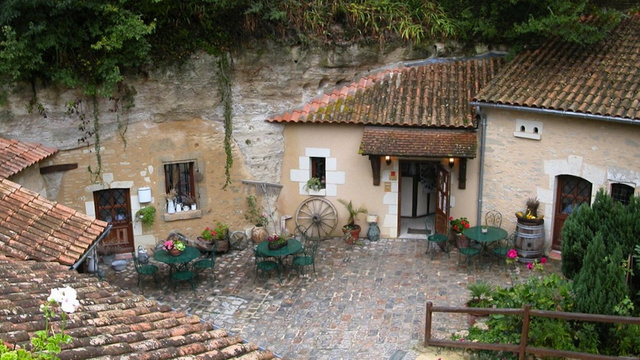 Above: Cave homes and a chapel in Louresse-Rochemenier, France: via Wikimedia Commons/Pymouss44, Tango7174 and GaMip. Above: Sassi di Matera, Matera, Italy: "These houses were dug into the rock itself, and it's the only place in the world where people have been continuously inhabiting the sames houses for the last 9,000 years," via Tango7174. The secret to Curry’s success was developing a way to make plasma form its own self-magnetic field, which holds it together as it travels through the air. 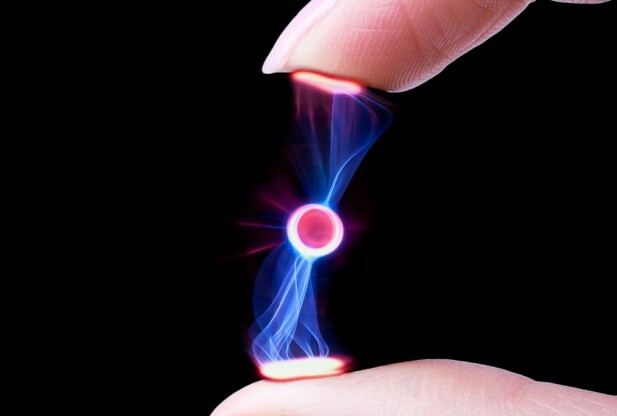 “Launching plasma in open air is the ‘Holy Grail’ in the field of physics,” said Curry. 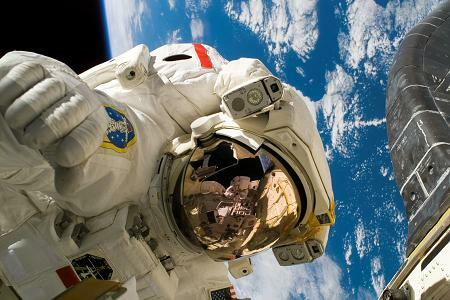 See a video about the discovery below the jump. Synergy Illustration: Nick Kaloterakis. Images Source: PopSci. 1) A 200hp turbodiesel engine expels heat below the impeller, adding thrust. 2) Large wings allow slower takeoffs and landings. 3) Box tails create airflow patterns that reduce drag and increase flight stability. 4) An autopilot computer can land Synergy at a nearby runway during an emergency; a ballistic parachute can also be deployed. 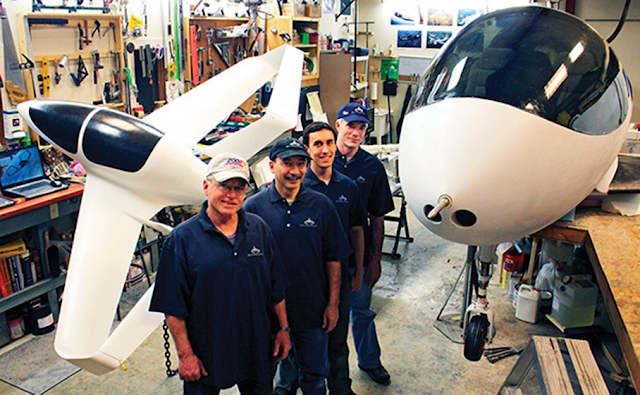 Scale Models: The McGinnis family—Pat, John, and Kyle—and pilot John Paul Noyes [front to back] stand in their Kalispell, Montana, workshop. Photo by Kali McGinnis. [T]he flying car isn't new. There have been many models of flying car and many developers of them. Why, you ask, haven't big companies like Boieng or Lockheed taken up the easy challenge? Because there is no way that your government is going to allow a flying population right now. The system is setup to charge you tax for roads and has spent a great deal of money on traffic lights. They also like to know that you can't just pile in your aircraft and fly to Cuba, Mexico or Canada. If the flying car materialized today, with full ability to hover without propellars, and was completely safe... they would never allow it. The biggest oponenets of this technology would be car companies as well. What happens to their normal car stock once the flying car is here? 100's of millions of four wheeled vehicles now useless. To prepare for the flying car is nothing short of a transportation overhaul of FAA regulations and laws, state infrastructure on tracking flying vehicles, amd much, much more. Nothing in our lives is pointing to the fact that the government is going to allow us all to have personal flying aircraft or flying cars. Cops would all instantly have to switch to the same flying vehicles as well. Flying car creators are going to be stuck in their garages, right where theyve been, for years to come. There is a reason that the big car companies and aeronatuics companies aren't developing personal flying vehicles, in spite of the fact that there is a TON of money in them from your average consumers. Deal with the poilitics people. At least acknowledge they exist. 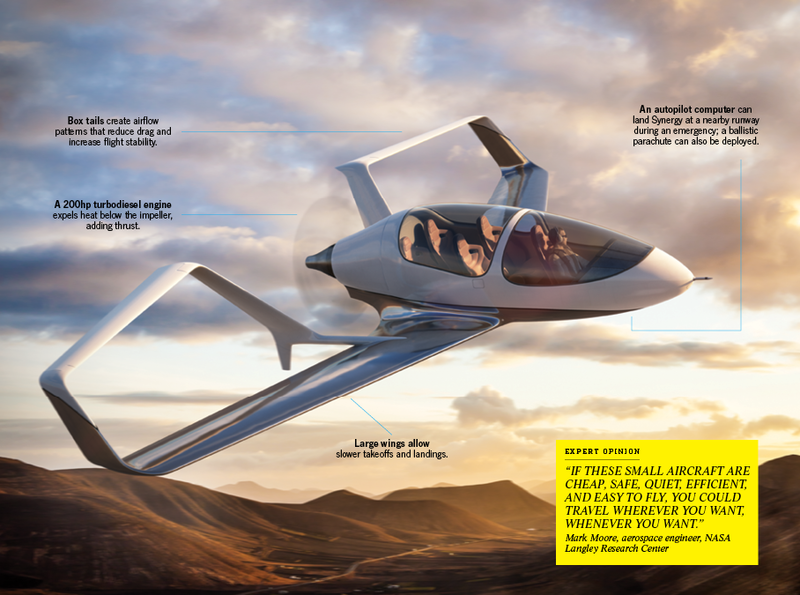 Fine line between naivety and paranoia but the laws behind flying, and airspace to fly in, are strictly governed right now and have no intention of making room for the flying car or cheap personal aircraft. Eroded by 35 years of dust, sand and wind, these sites are known only by a few locals and are hardly ever visited by anyone—di Martino has managed to find them using pictures from Google Earth. In addition to the set for Luke Skywalker’s home, the fictional Lars Homestead on Tatooine, the photographer has also located a number of other Star Wars sets, including the abandoned ruins of Mos Espa. She has documented these sets for posterity with a couple of photographic projects—“No More Stars” and “Every World’s a Stage”. 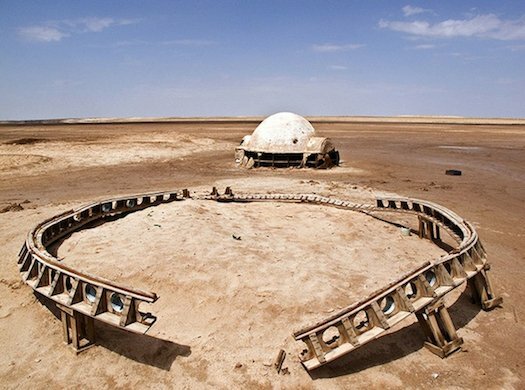 This is a series of photographs taken in the abandoned movie sets of the film saga Star Wars, filmed through the years in different locations in the south of Tunisia. Unexpectedly those sets have been left on location, probably because in the middle of nowhere and because no-one from the local authorities complained and therefore after years some of it have now become ruins, almost as some sort strange archeological sites. The particular hot and dry climate has helped mantain intact many parts of the sets, or buried under the sand just sections of it. The sets visited are in four different locations. All photos are © Ra di Martino. 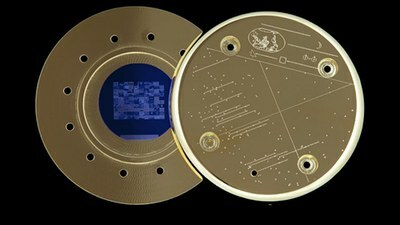 Images are from: PopSci, Taxi, and Ra di Martino's Website (here and here). See more below the jump.